I have a new favorite shop. 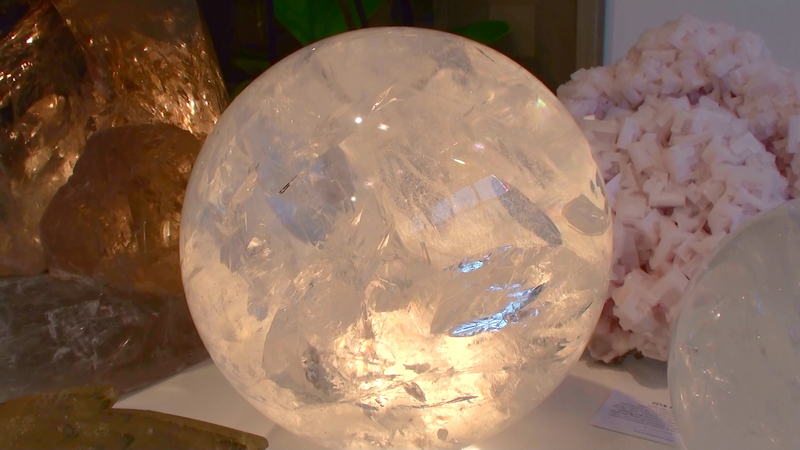 Venusrox sells the most beautiful sparkly, high quality crystals in a lovely white showroom on All Saints Road in Notting Hill (London). I was on the lookout for a small crystal to have in my pocket, to focus my energy on a little project and found a beautiful dark amethyst, not the crystal I had in mind at all! 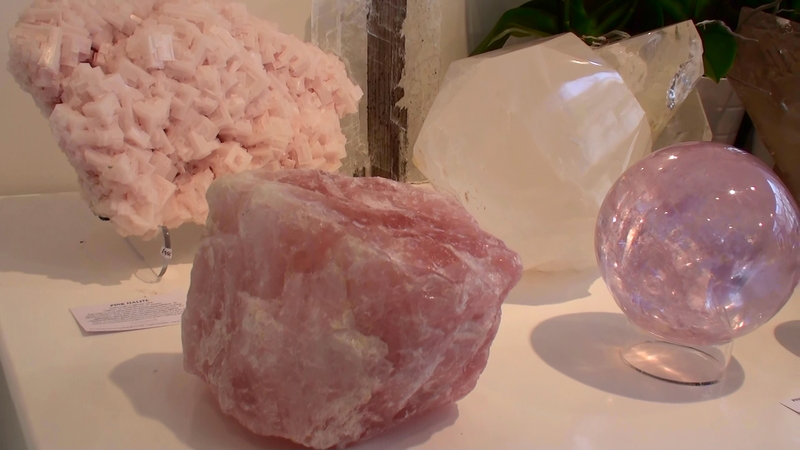 I have always be drawn to crystals for their beauty and vital energy. I use them for meditation, to help me connect to what is important, small ones in my pocket or under my pillow and big ones to create harmony at home. You will know which crystal is for you, sometimes this might take a while. 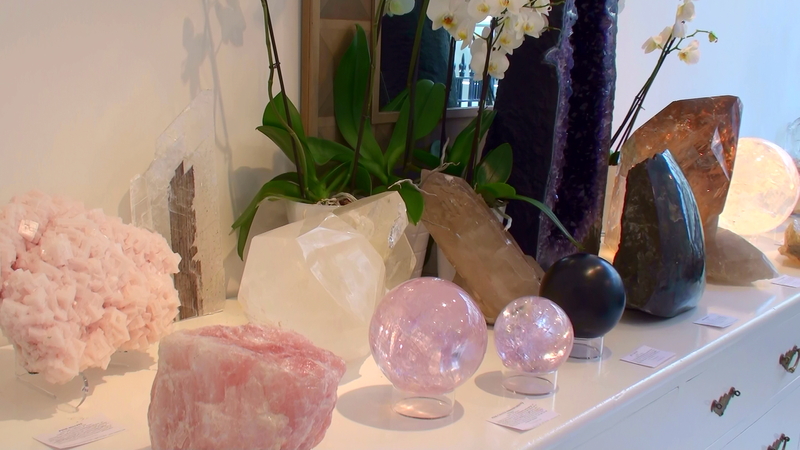 The owner of this treasure trove, Victoria Forster, encourages you to touch and feel the crystals and to use your gut feeling. 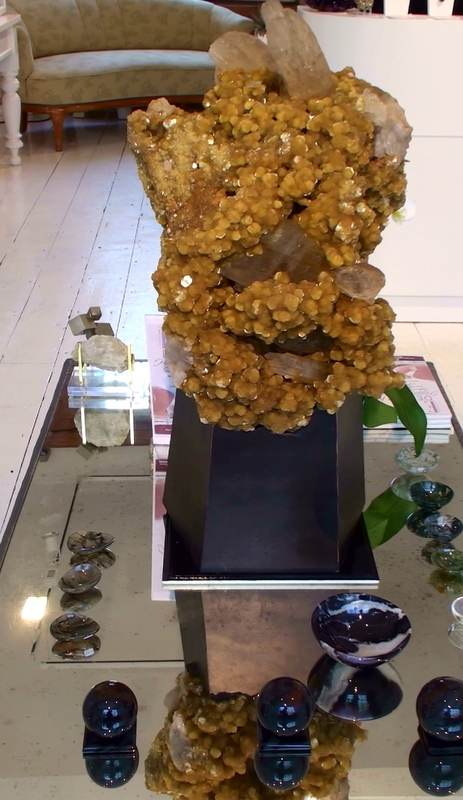 Some of the crystals in the shop are truly extraordinary, and they are all so beautifully displayed.